On the forthcoming 'Moog Acid' project Vibert's trademark fat beats collide with Perrey's whimsical melodies and their shared love of cut up sounds and bizarre noises makes for a a musical marriage made in heaven. 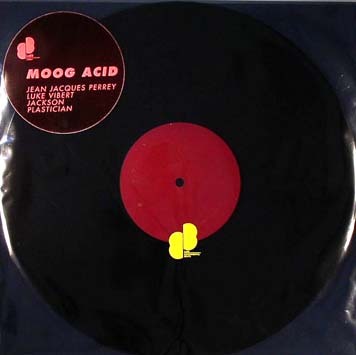 The single 'Moog Acid' is a slamming piece of 21st century acid with Mr Perrey intoning the title whilst Vibert whips up an acid storm like only he can. 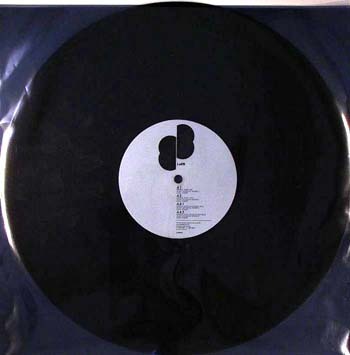 The album contains all new material composed (except for a charming but funky version of 'Frere Jacques') and played by Vibert / Perrey (and co produced by J Tye of Lo Recordings and J Valcarn of The Gentle People), and ranges from swinging downtempo hip hop, melodic easy listening and full on club tracks. It will be released on Lo Recordings in the autumn.